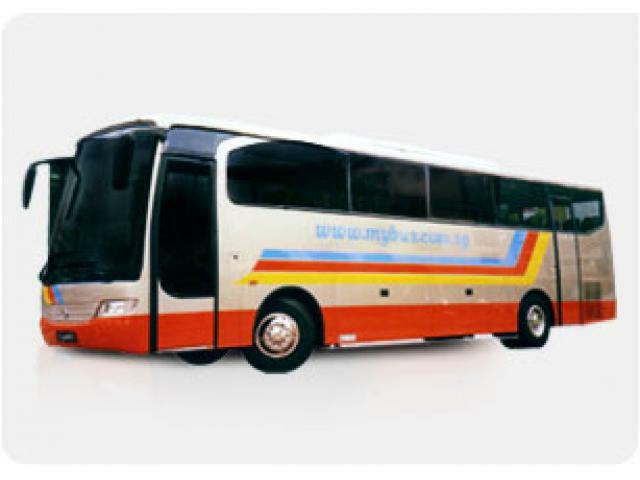 Loh Gim Chong Transport has long been in the bus charter service industry for more than three decades. 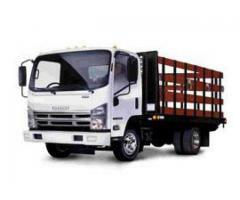 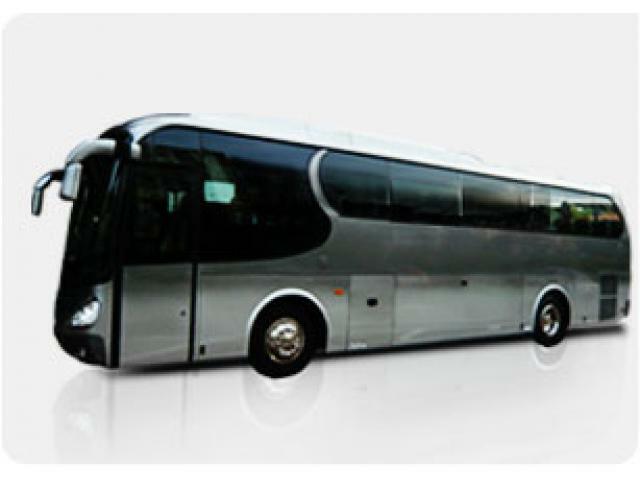 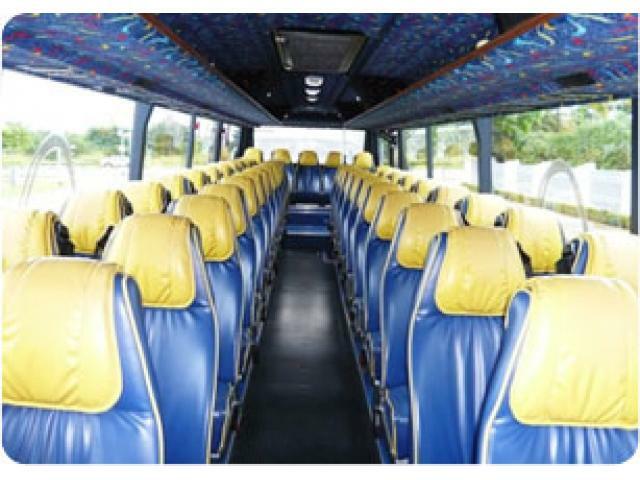 At this time, it is still one of the leading Singapore bus rental companies that offering responsive and reliable service. 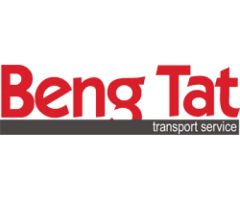 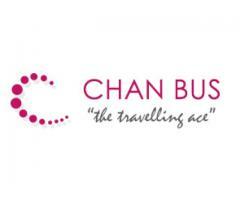 It continuously provides comprehensive bus rental solutions such as airport transfer, contracted long term transit, ad-hoc bus charter, and premium bus services to Changi Business Park.